Make your own larger heart shaped bath bomb which is always popular and not just for February 14th. To produce a large heart shaped bath bomb which proves popular in February. 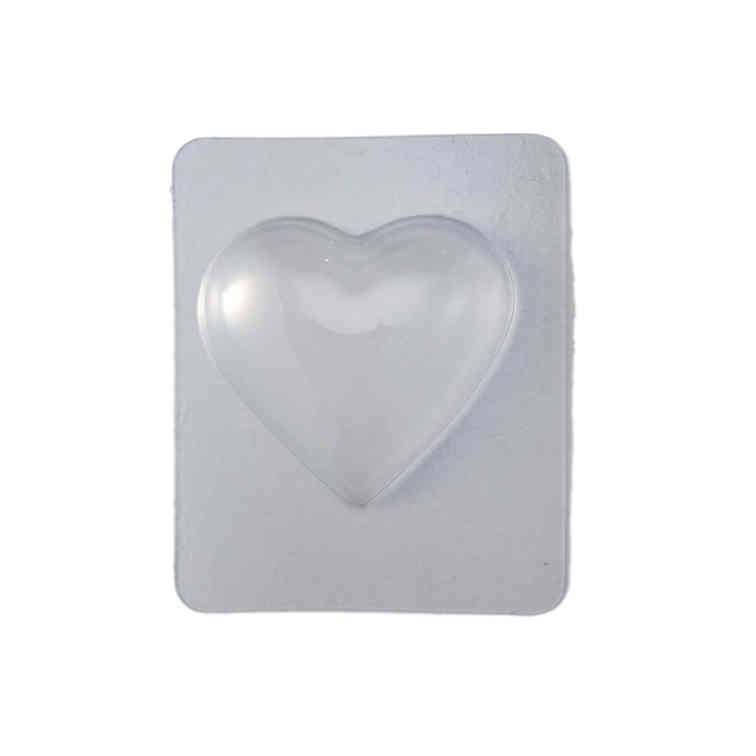 The moulds can also be used for soap where the soap can be made in two separate halves and then glued together with molten soap to produce a complete heart. This look is very effective with different coloured soap.